Let’s take a look at all the new movies and TV series coming to Netflix throughout the final week of March 2019. 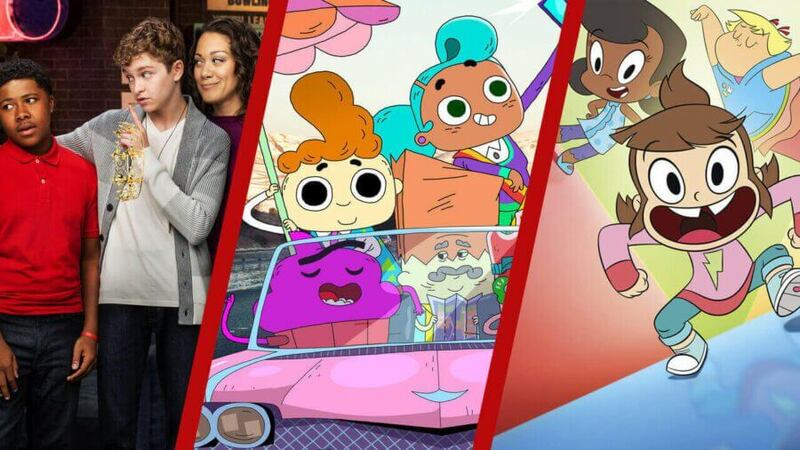 Below, we’ll take a look at some of the highlights on the way plus give you the full preliminary list of what’s coming to Netflix between March 25th to March 31st. Let’s kick off with a preview of four highlights of the week to come. 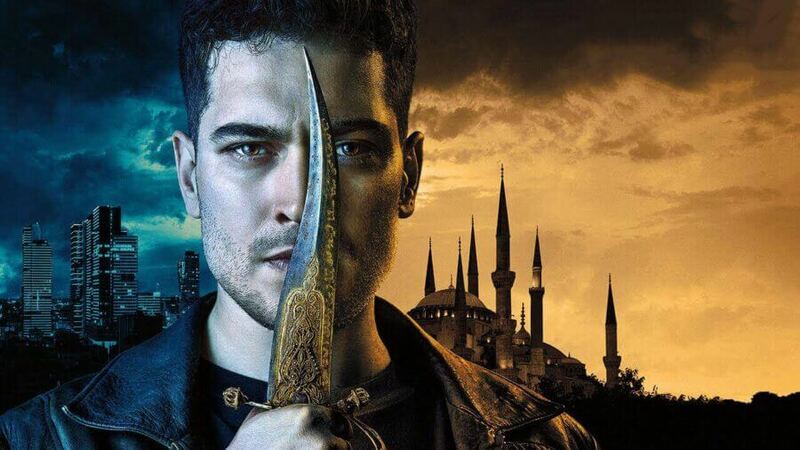 This will be The CW’s first release on Netflix for 2019 and is the first of the four DC shows The CW produces to come to Netflix over the next several months. The series continues the story of the school principal with electrical superpowers and sees him and his daughter face new challenges including the possibility of the high school shut down. The comedy series starring Timothy Olyphant and Drew Barrymore is returning for its third season on Friday. Season 2 of Santa Clarita Diet so Joel and Sheila discover more about Sheila’s afflictions including the origin of the virus. Some have suggested Joel may join Sheila in being part of the growing undead horde but that remains to be seen. We’ve got far more details about the next season of Santa Clarita Diet season 3 in our preview. ABC’s How to Get Away from Murder fifth season arrives on Netflix on Saturday. 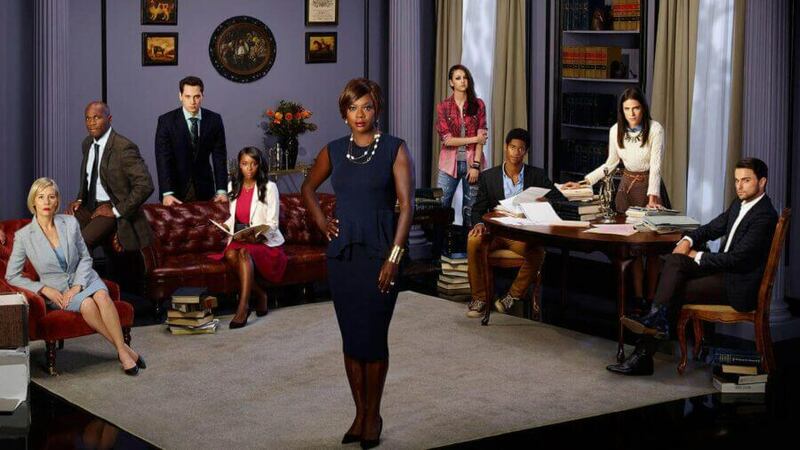 Once again, 15 episodes make up the series which stars Viola Davis who appears as a lecturer teaching her students the answer to the question in the show’s title. It’s worth noting that this week, rumors of Shonda Rhimes other ABC series Grey’s Anatomy is currently pegged to leave Netflix at some point. There’s been no news from ABC regarding season 6 of How to Get Away with Murder. To round out the month and make way for the April 2019 additions is the new animated series on the Trailer Park Boys. The long-running comedy series has become a staple of Netflix with the main series plus plenty of specials too. This 10-episode series will be the final Netflix Original of March. As always, Netflix tends to add plenty of other titles throughout the week and you can keep up with the new releases on Netflix with us right here at What’s on Netflix. Previous story When will ‘Lucifer’ be on Netflix in the United Kingdom?